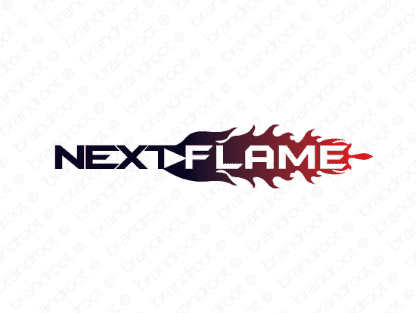 Brand nextflame is for sale on Brandroot.com! Let your customers know you can help them find their next flame. A straightforward yet attractive name that can be easily applied to dating sites or social networks. You will have full ownership and rights to Nextflame.com. One of our professional Brandroot representatives will contact you and walk you through the entire transfer process.